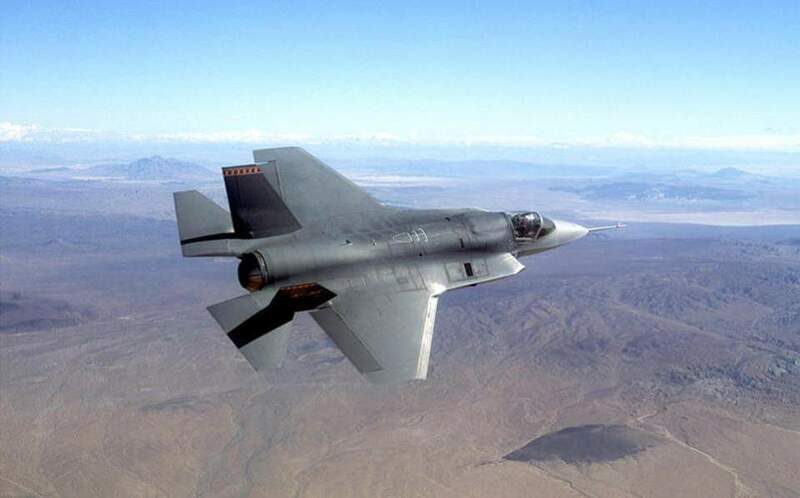 News of the new customers coincides with US tension with F-35 development partner Turkey over Ankara’s plans to buy a Russian missile defense system. Other US allies have been eyeing a purchase of the stealthy jet including Finland, Switzerland and the United Arab Emirates. Under President Donald Trump the United States has rolled out a “Buy American” plan that relaxed restrictions on sales and encouraged US officials to take a bigger role in increasing business overseas for the US weapons industry. Lockheed, the jet’s prime contractor, is developing and building three models of the new warplanes for the US military and 10 other countries that have signed up to buy the jets: Britain, Australia, Italy, Turkey, Norway, the Netherlands, Israel, Japan, South Korea and Belgium.